As expected and scheduled, Chinese smartphone OEM Huawei has now officially announced the Huawei P30 Pro smartphone in India. We had already confirmed about the official unveiling of the Huawei P30 Pro in India on 9th April. 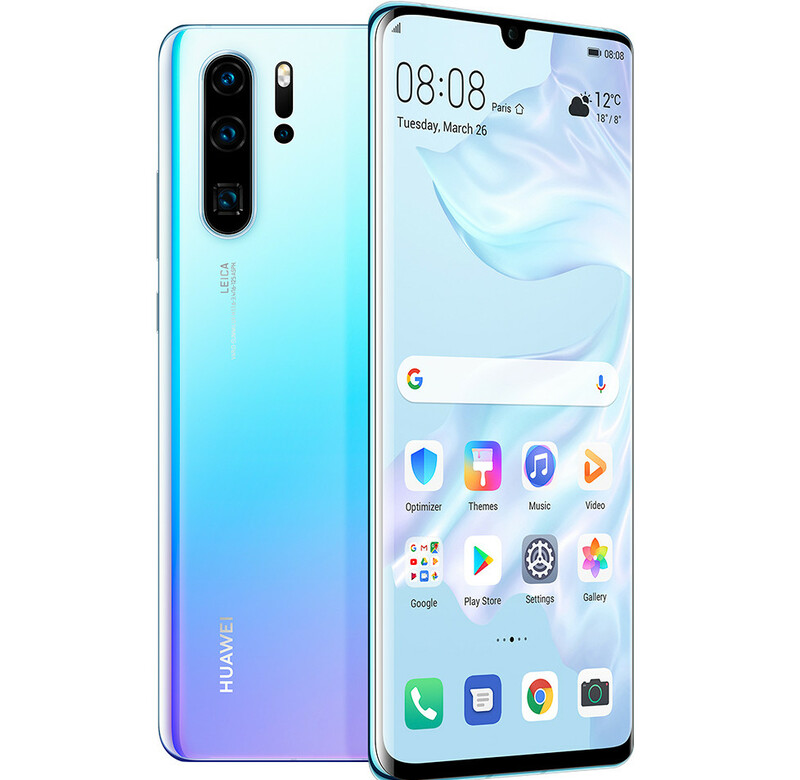 Yesterday the company took the wraps off the Huawei P30 Pro smartphone in India. We get 8GB of RAM as standard in the Huawei P30 Pro in India. All the other specifications remain the same as global version. The HUAWEI P30 Pro comes in Breathing Crystal and Aurora colors in India. It is available for purchase from Amazon India and will also be available from Croma Stores starting 15th April.